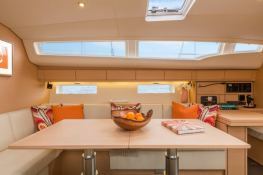 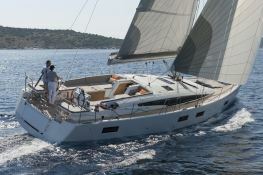 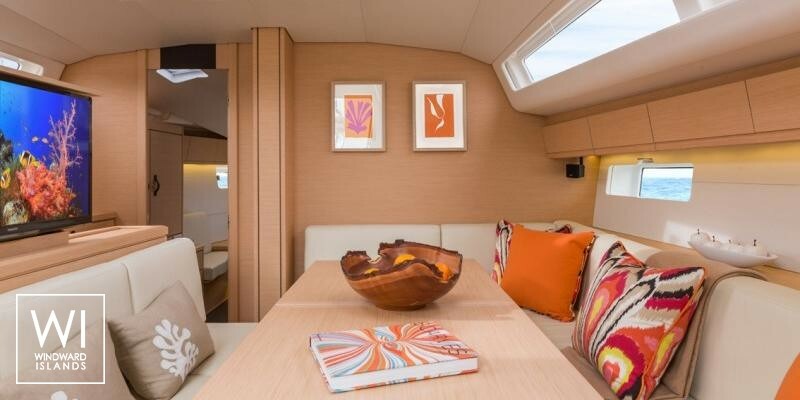 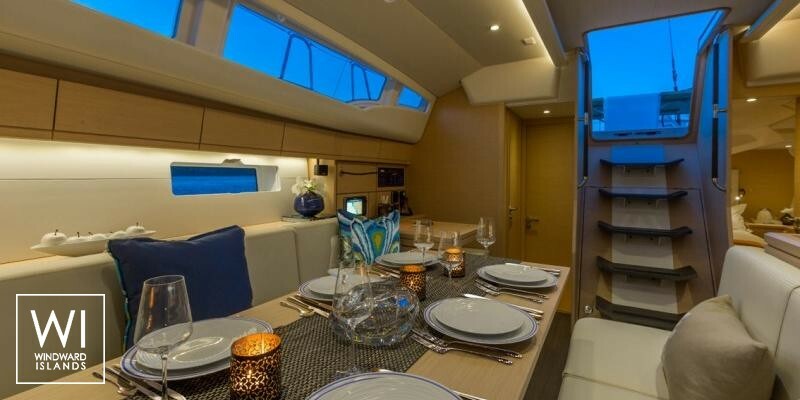 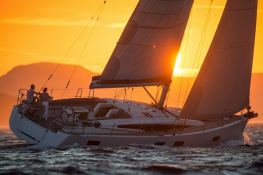 The Jeanneau 54 is one of the largest yachts available for rental in Greece. 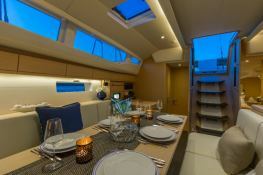 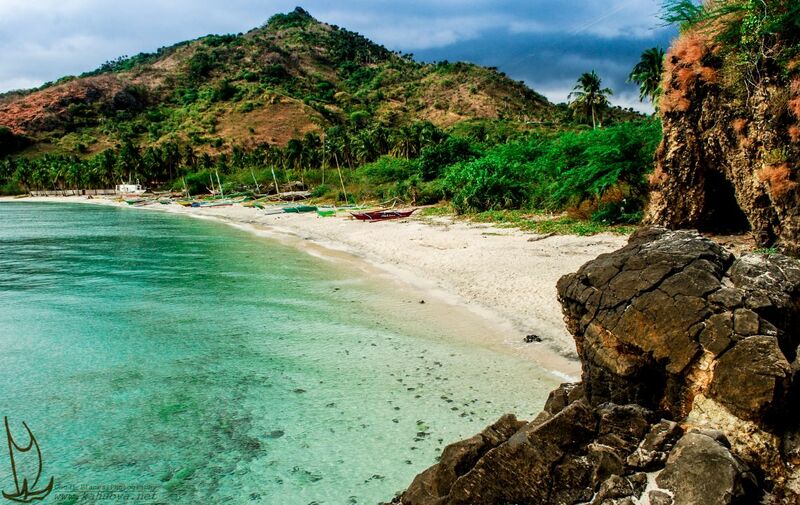 It will allow you to navigate safely and in great comfort. 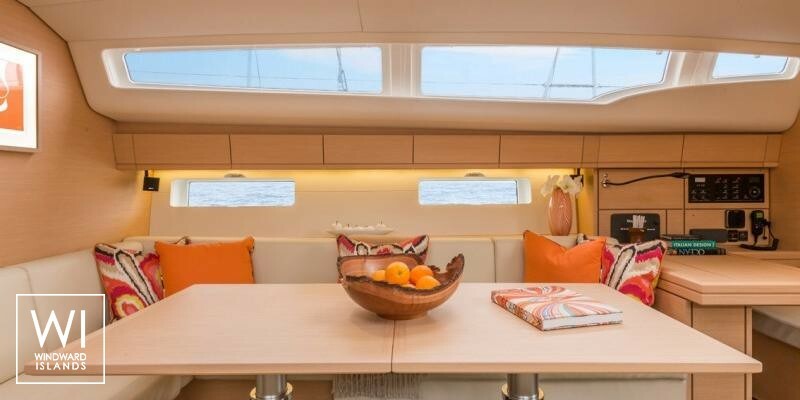 Available in Athens Alimos, Corfu, Kos, Lefkada and Rhodes, Greece, this bareboat sailing yacht Jeanneau 54 (1 single and 4 double cabins), built in 2016 by Jeanneau, is capable of hosting up to 9 guests. 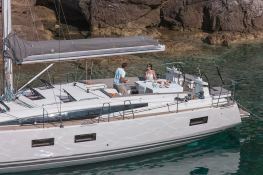 Further more, and for a optimal sailing charter experience, Jeanneau 54 comes with bow thruster, electronic on board, equipped galley and also CD. 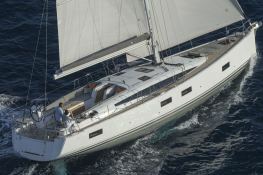 This sailing yacht is available for yacht charter with a base price of 4 900 € (approximatly 5 526 $).